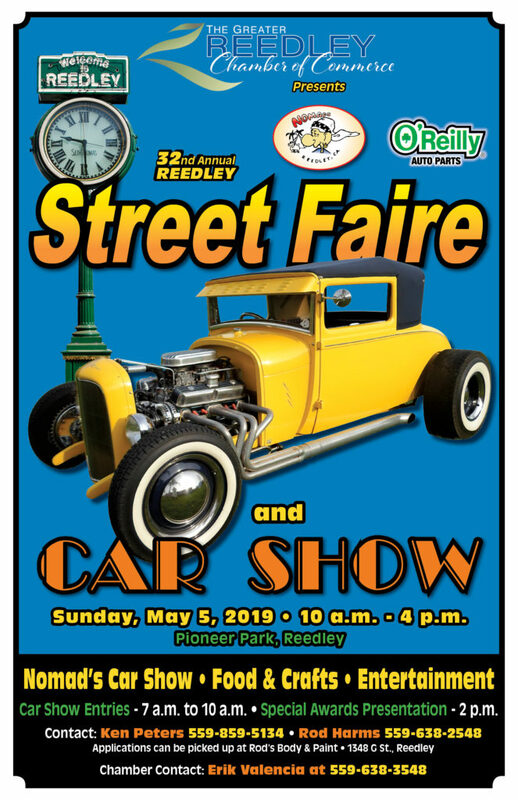 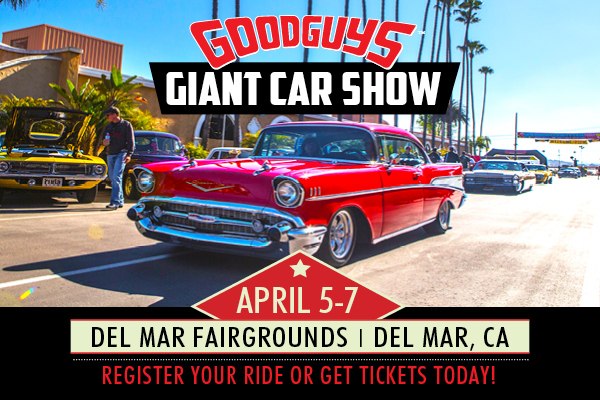 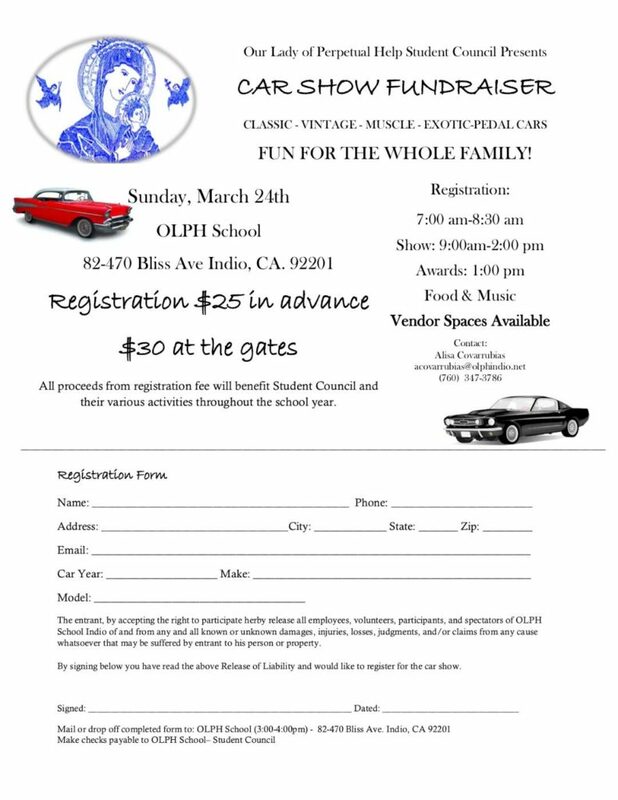 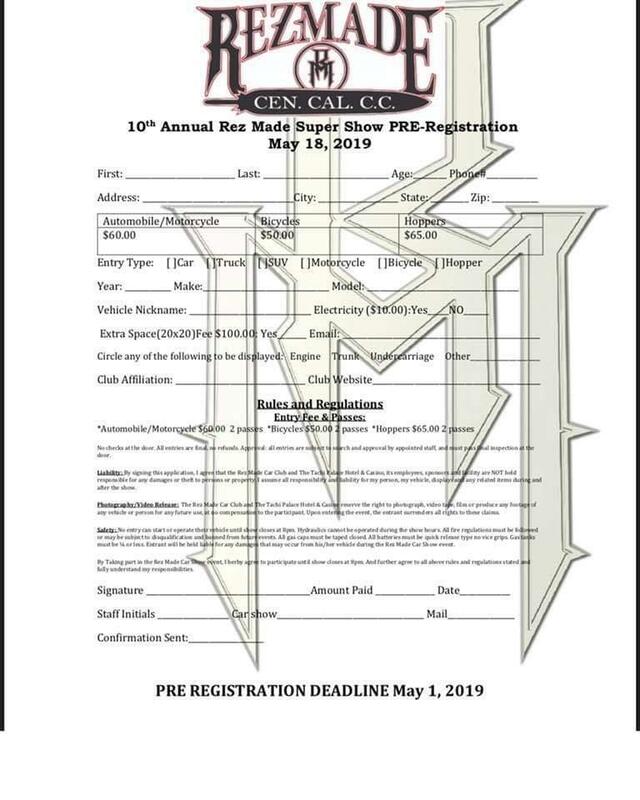 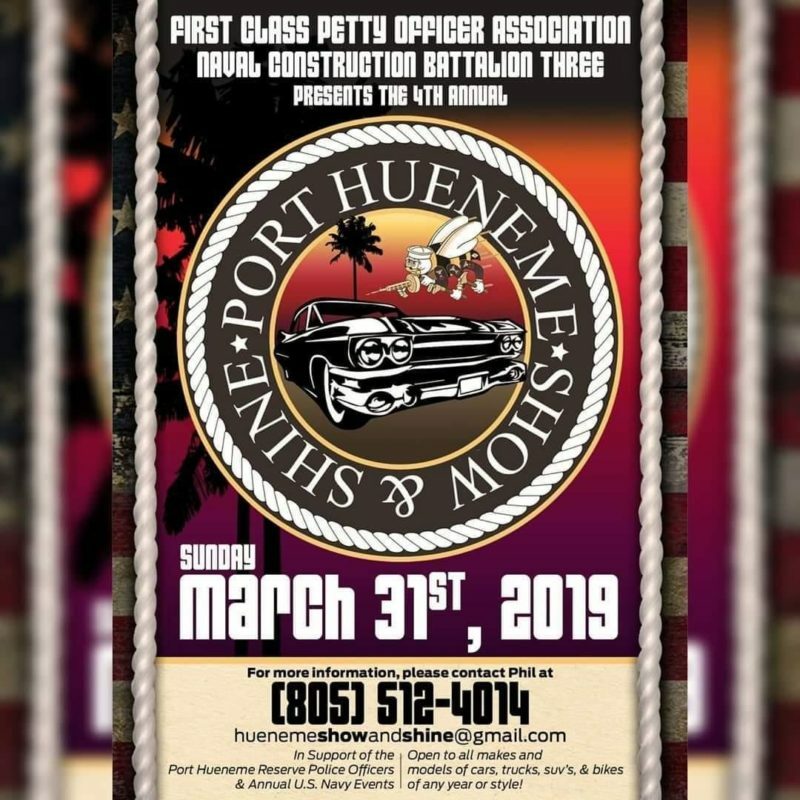 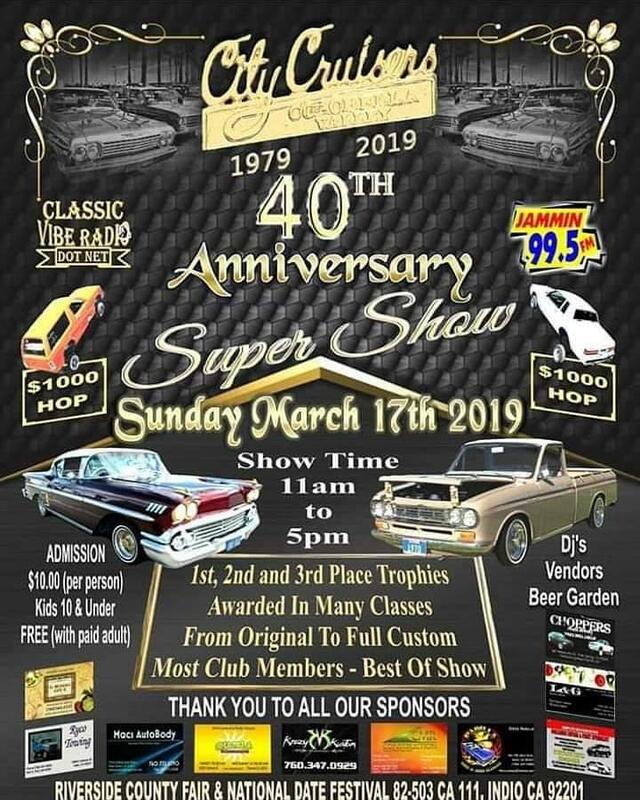 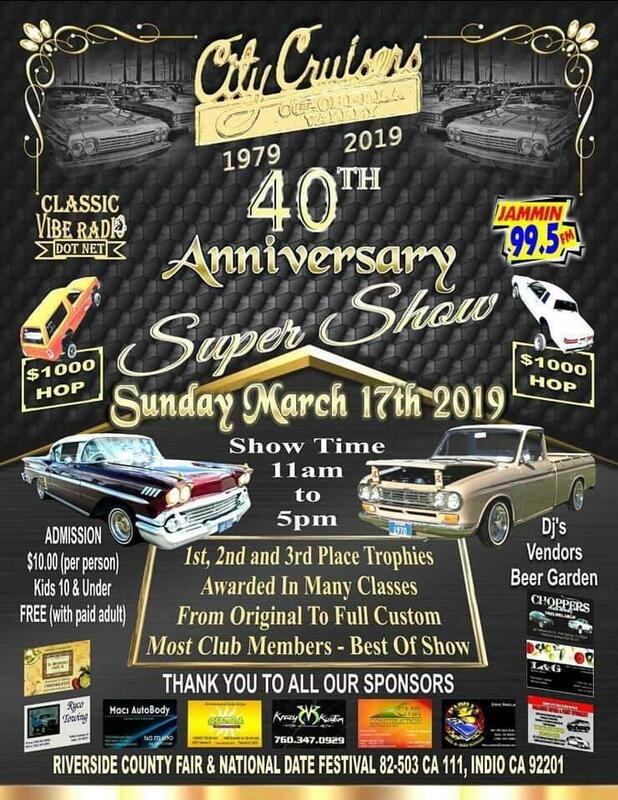 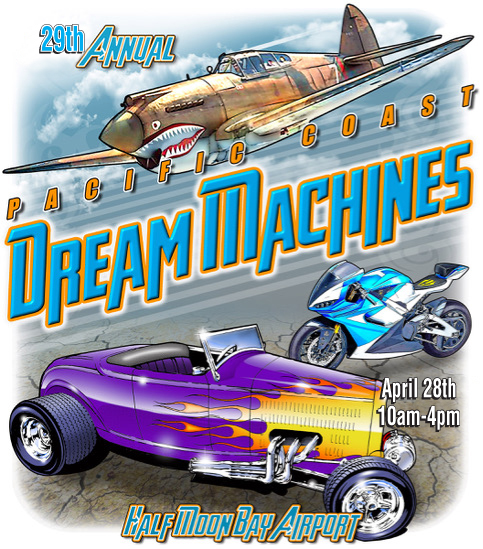 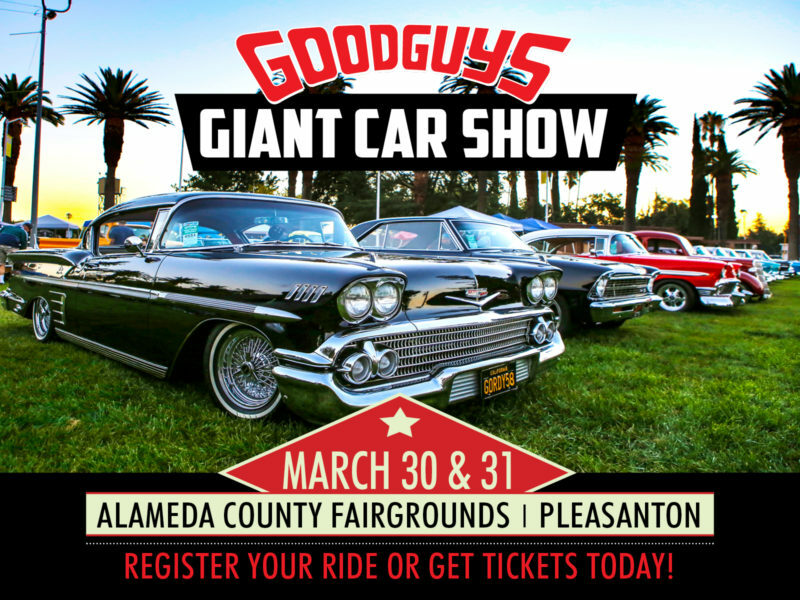 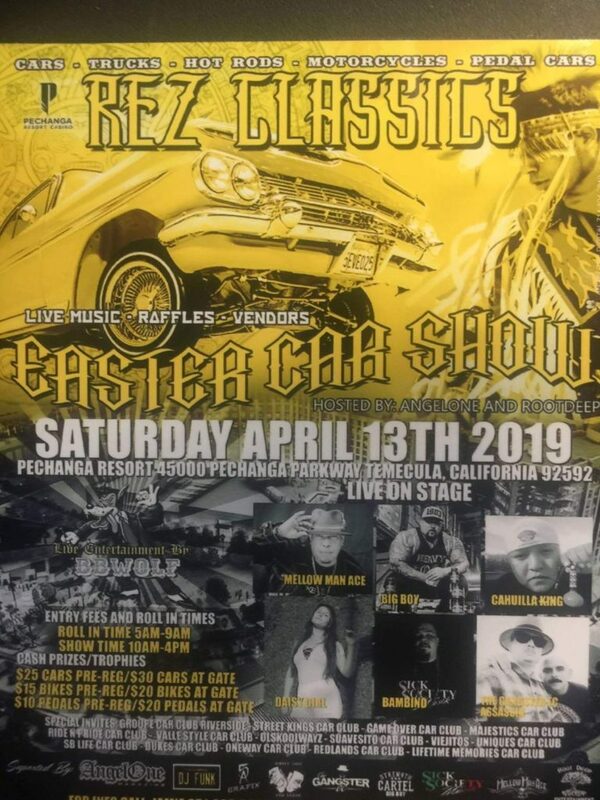 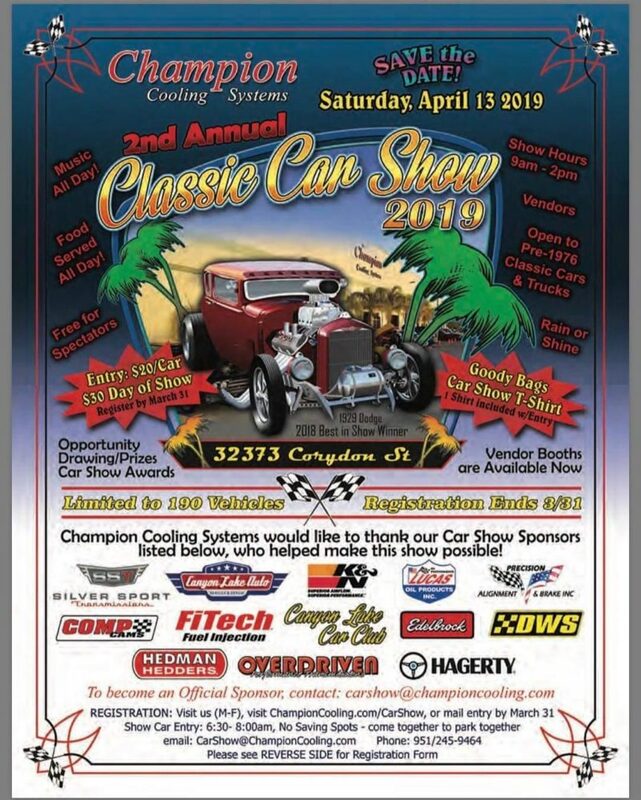 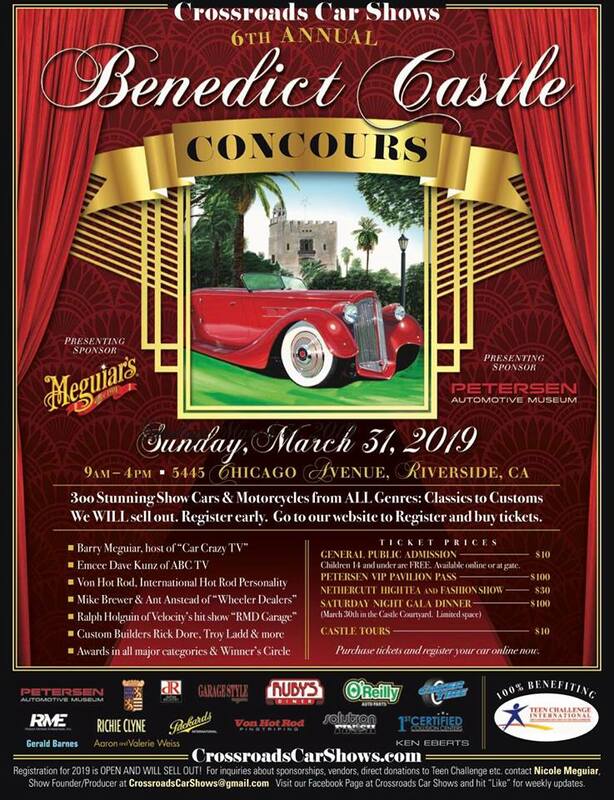 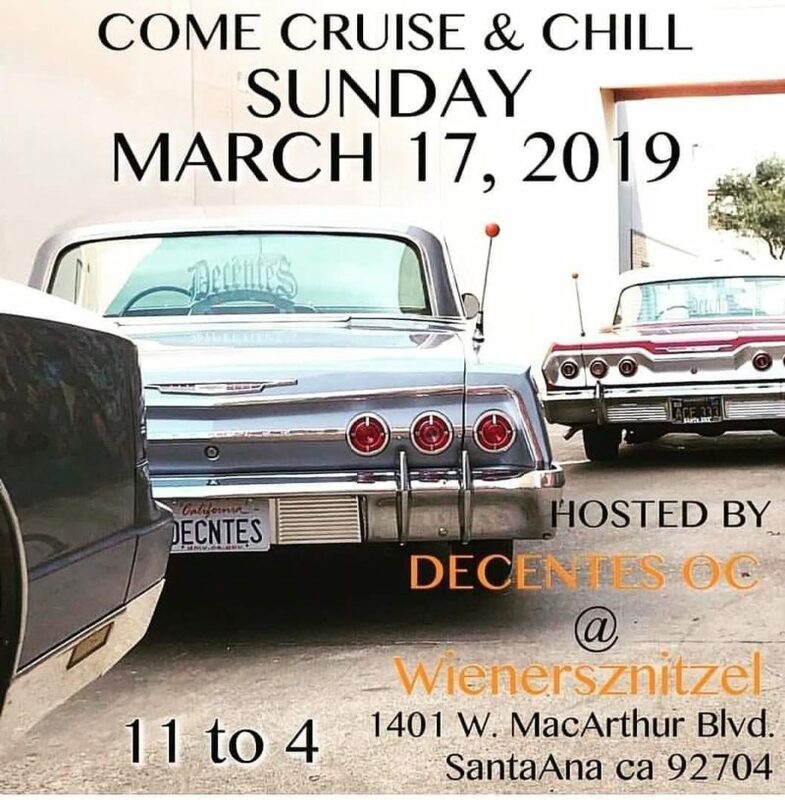 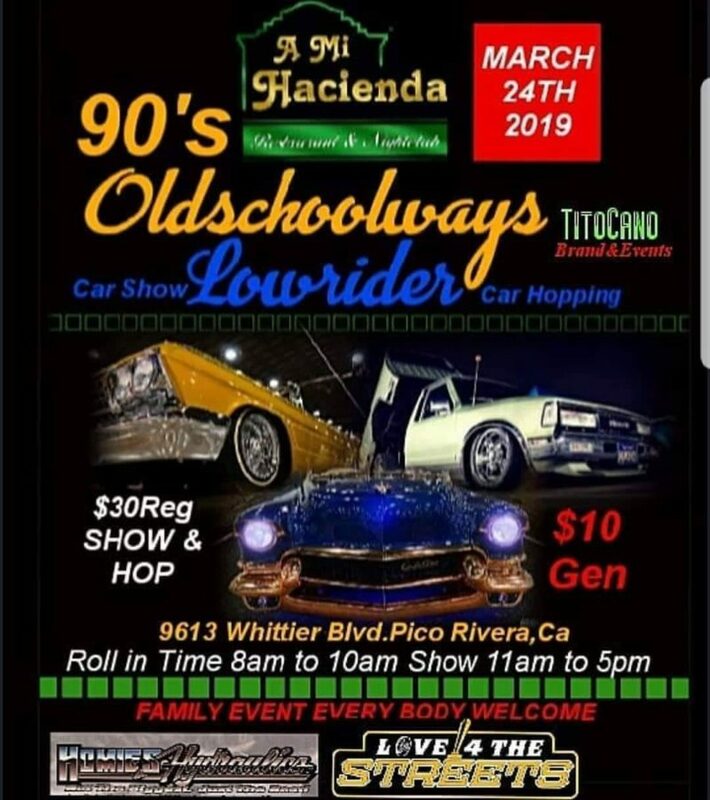 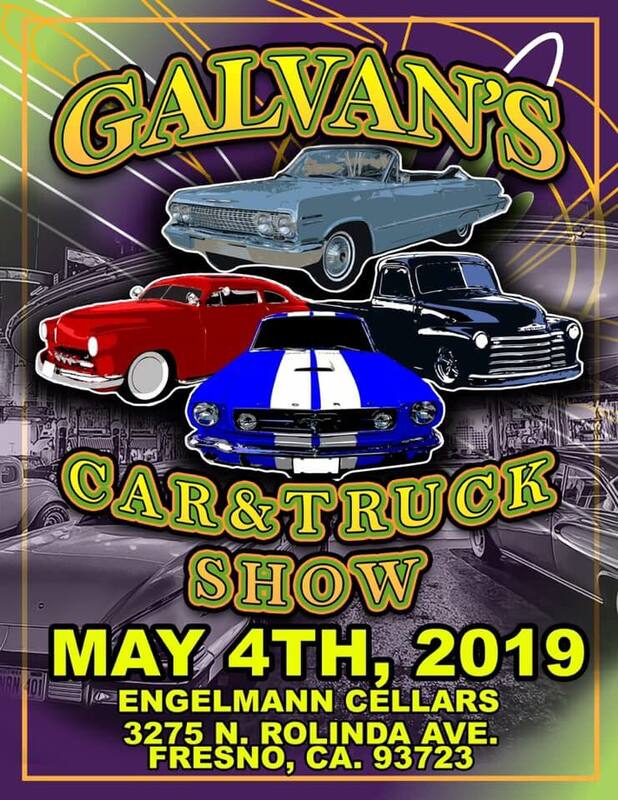 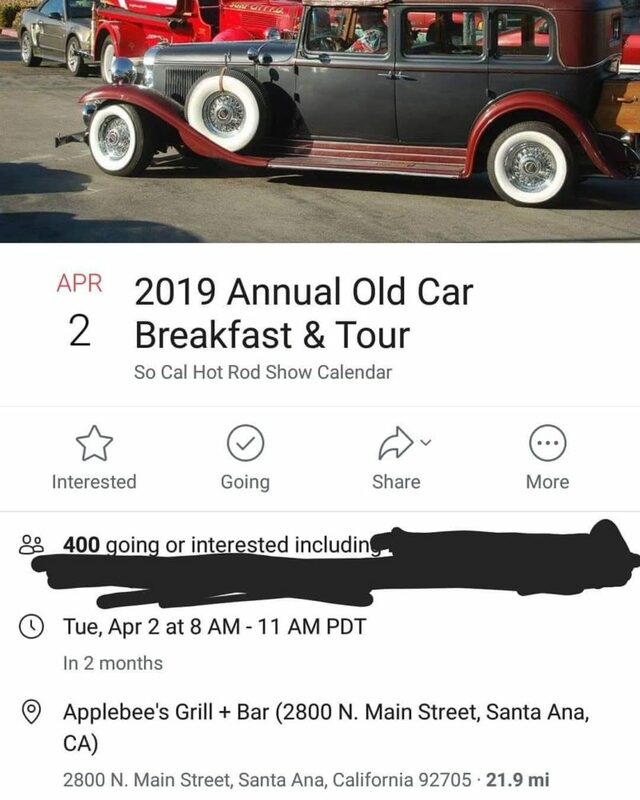 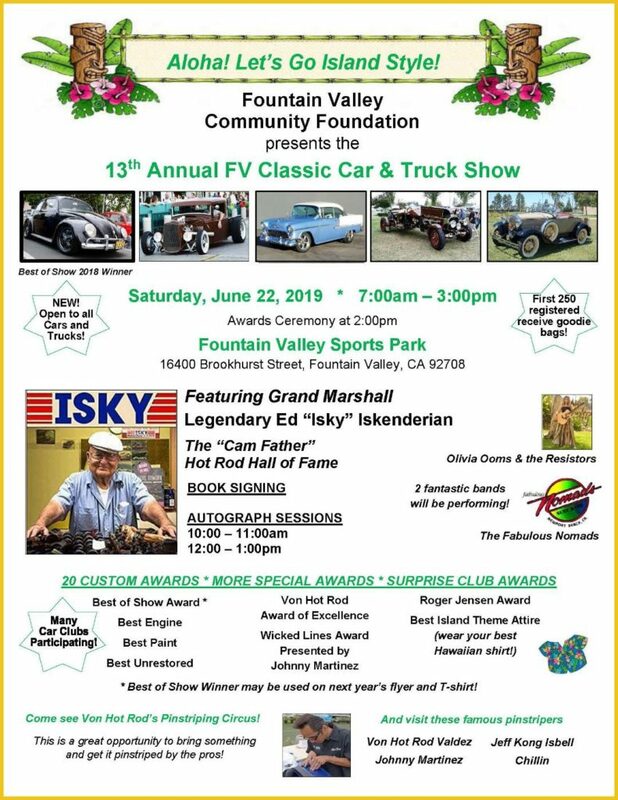 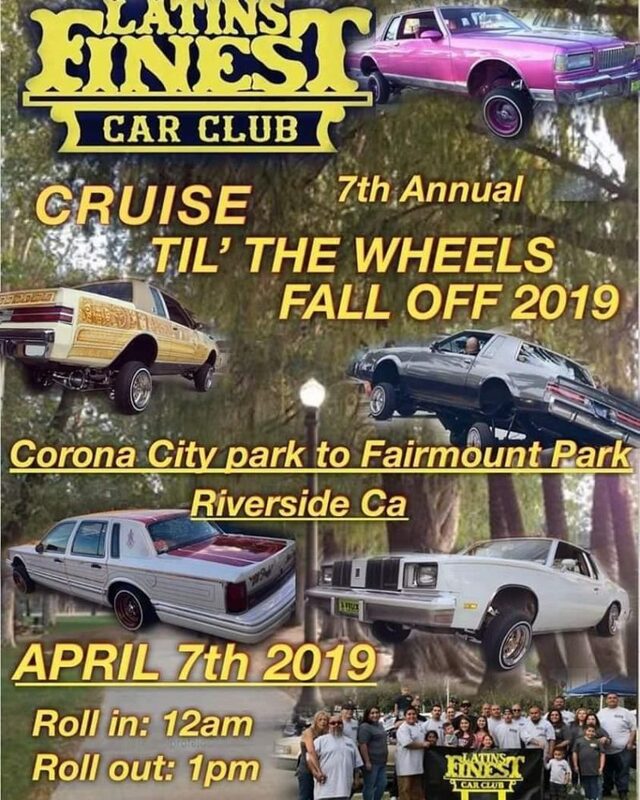 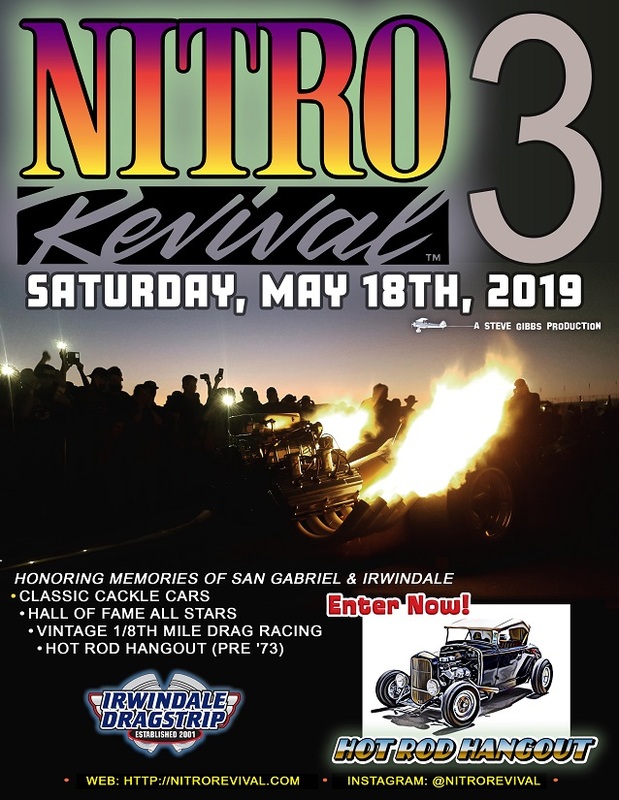 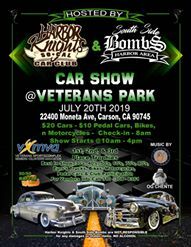 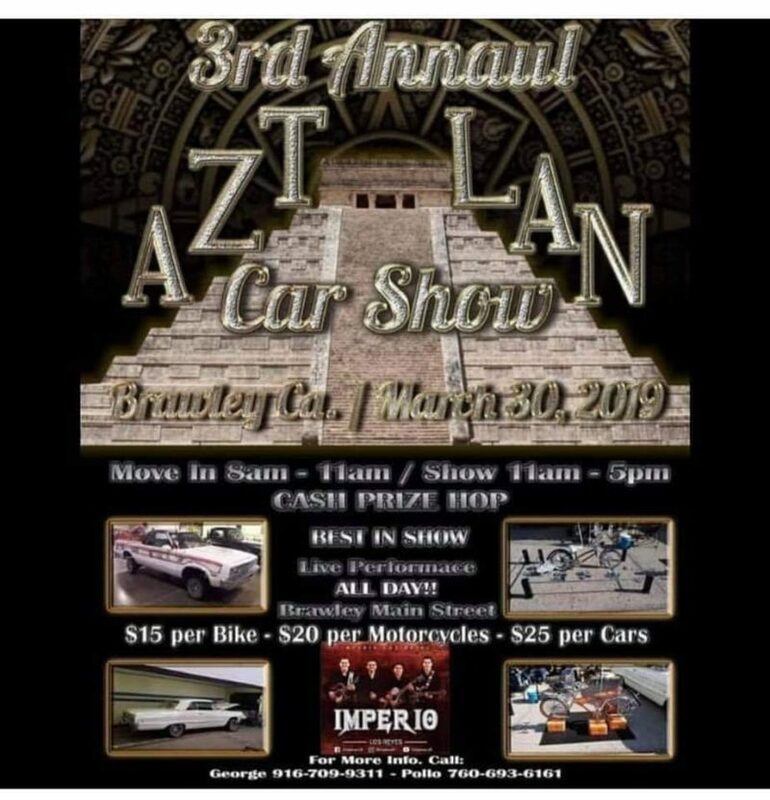 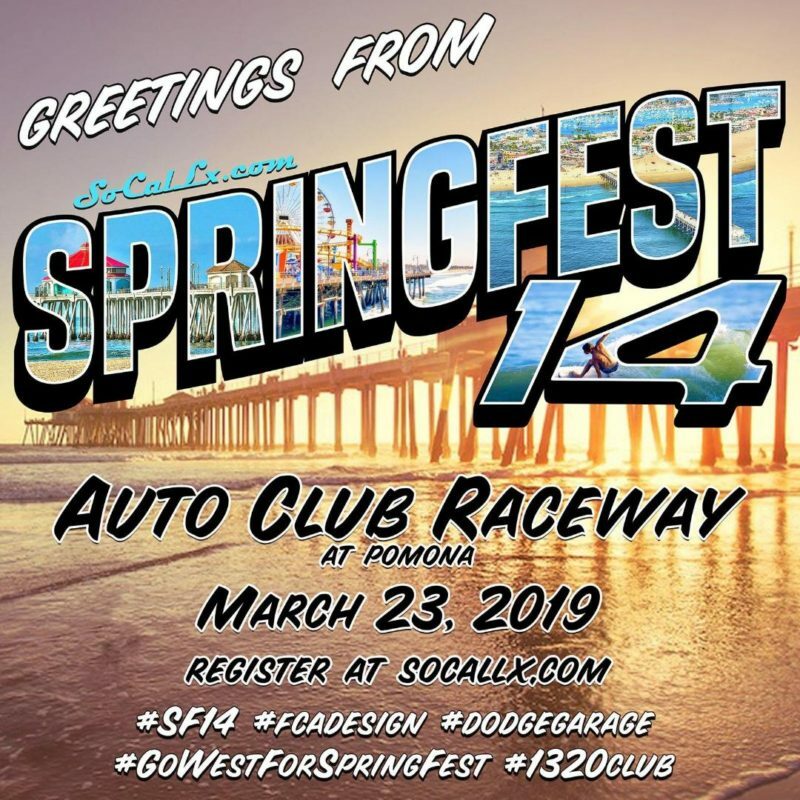 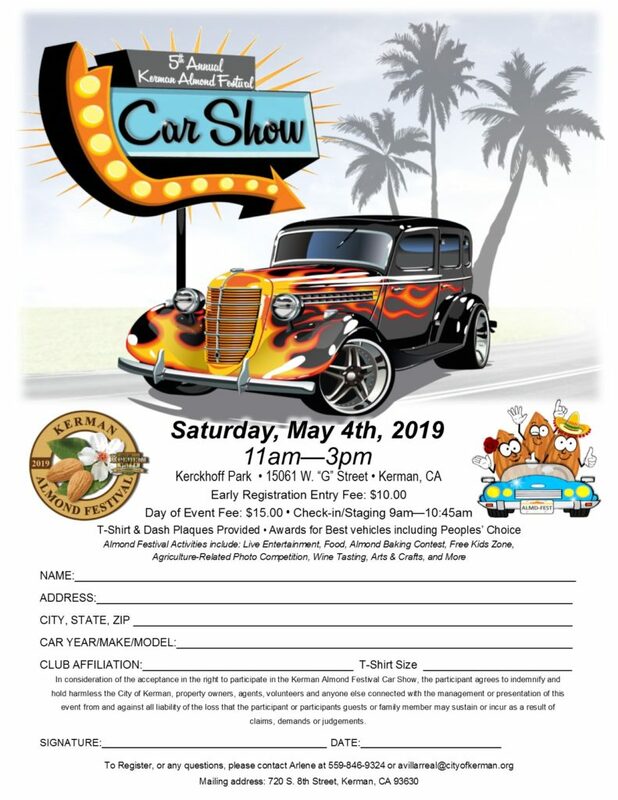 The Central Valley's hottest hot rod tradition is back for 2019, with a few new twists! 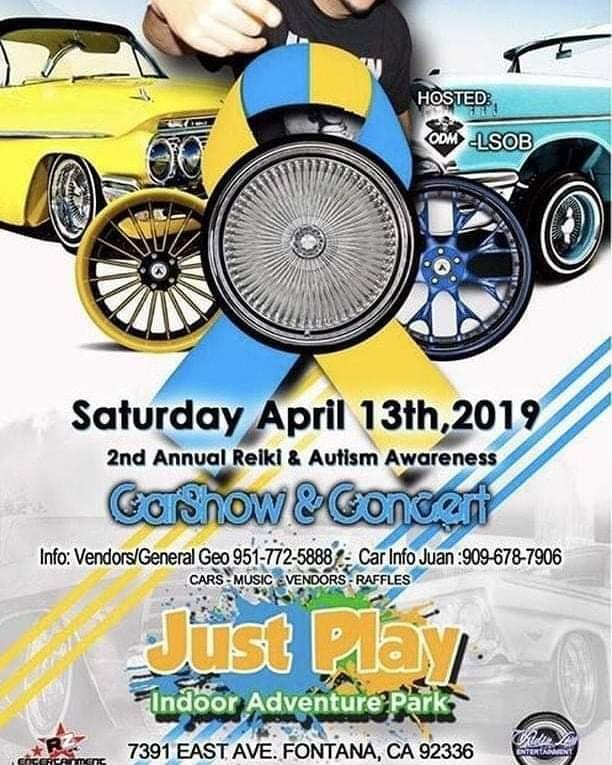 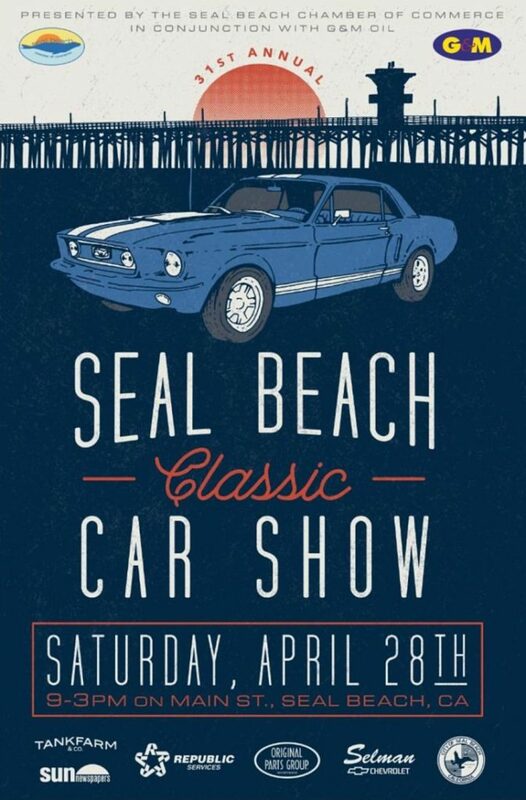 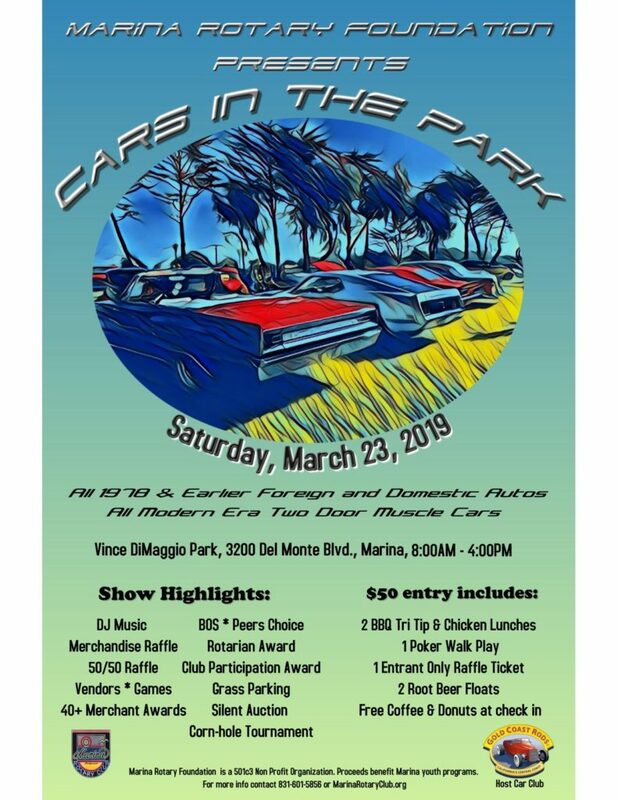 Hot Rod Coalition is proud to present "Rods on the Bluff" at the Park Place Shopping Center at Palm and Nees. 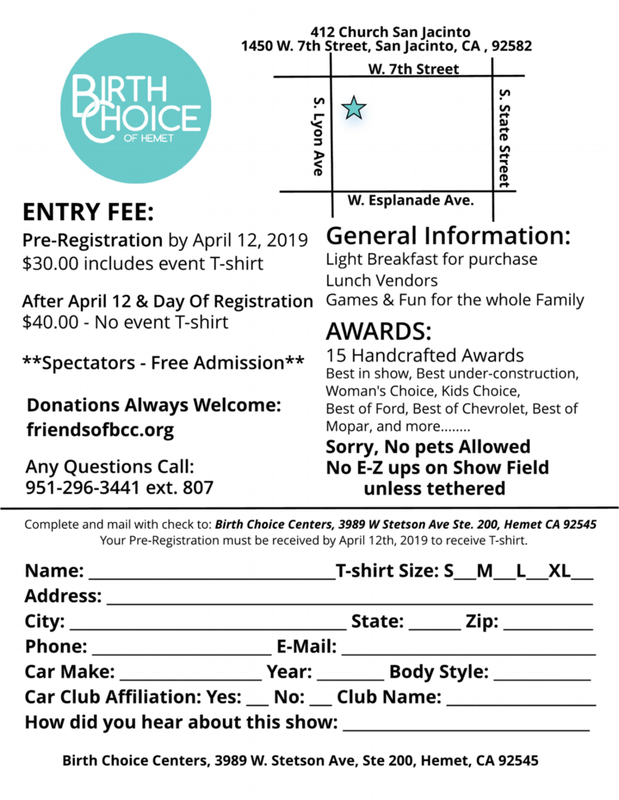 The biggest change this season is that we're moving from the first Friday of each month to the first SATURDAY of each month April - October (excluding July & August). 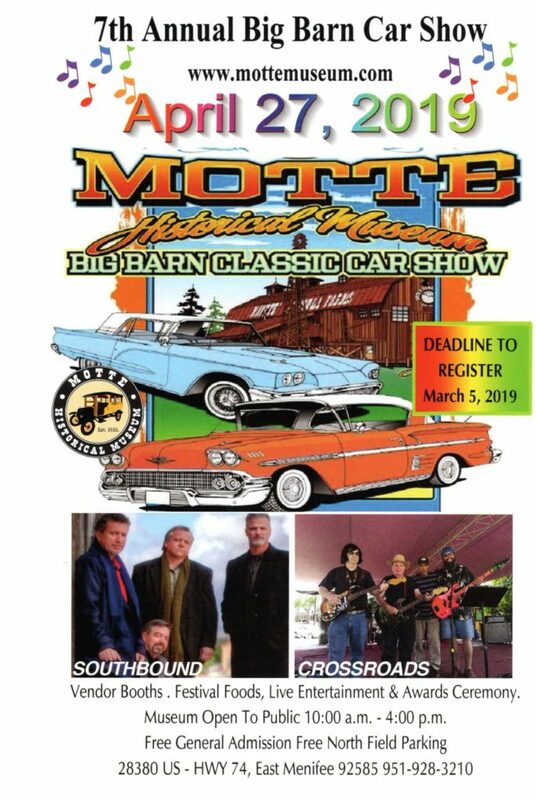 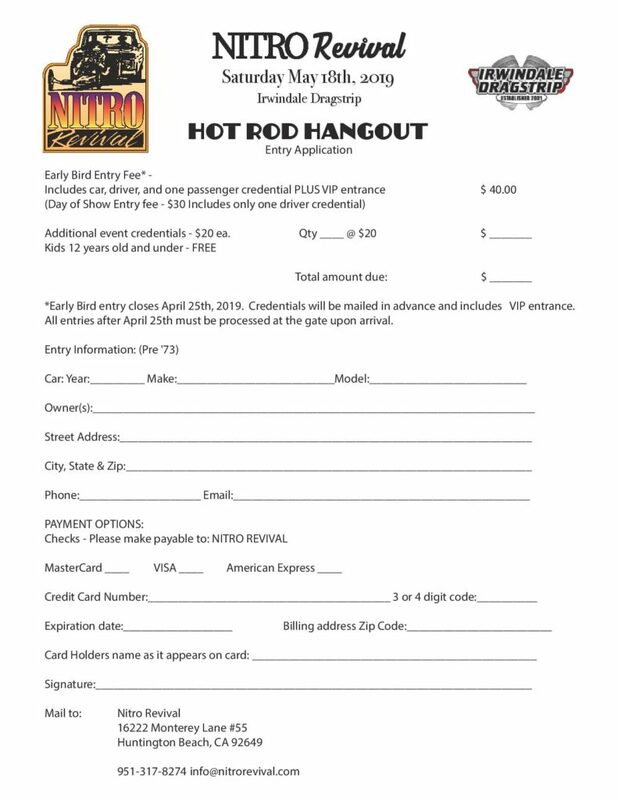 We'll also be honoring different hot rod community icons each month. 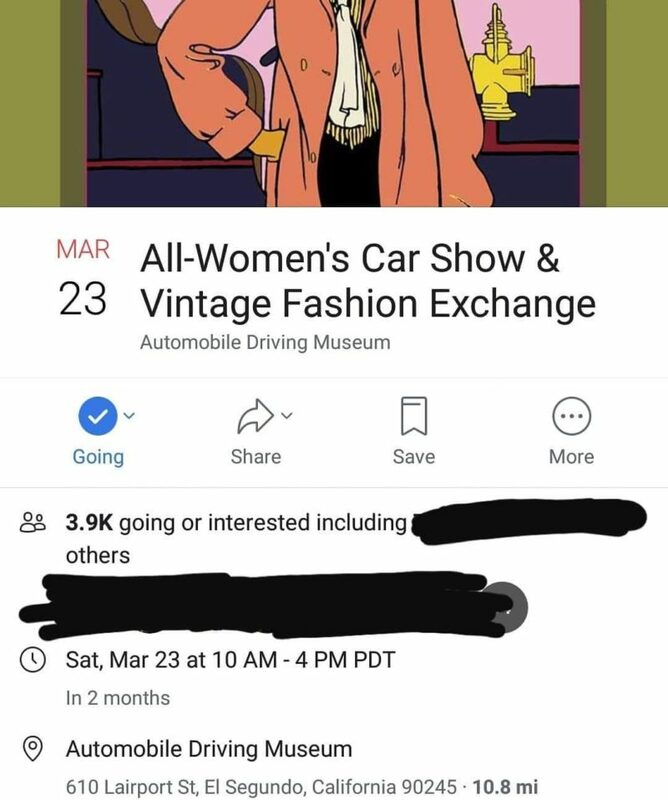 You won't want to miss! 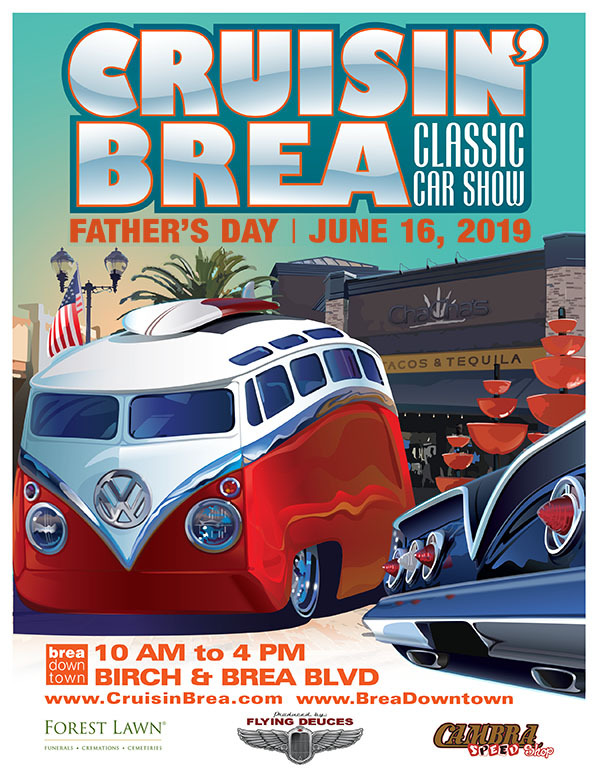 This picturesque venue offers beautiful sunsets, cool breezes on triple-digit days, an inviting park, maturing shade trees, first-class dining, shopping, and much more. 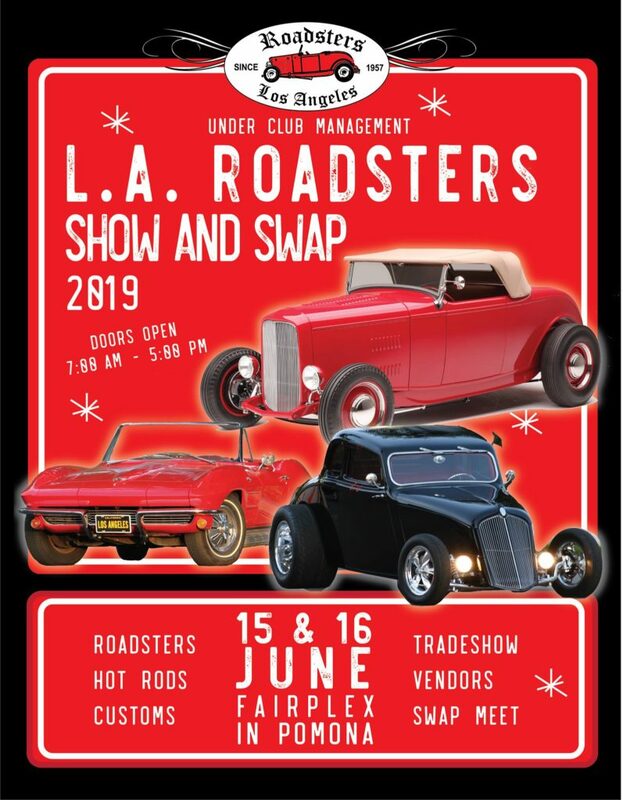 "Rods on the Bluff" brings out more than 3,500 people, 30+ vendors, and 500+ of the Valley's best hot rods and customs. 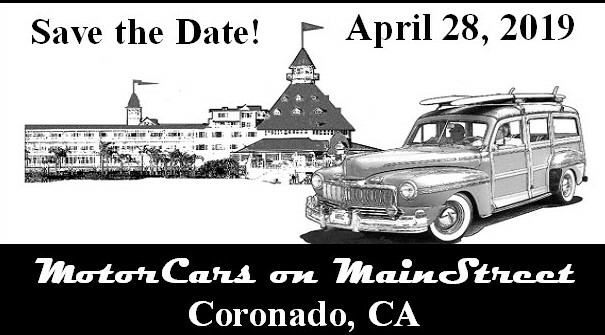 Bring the friends & family out for these memory-making evenings! 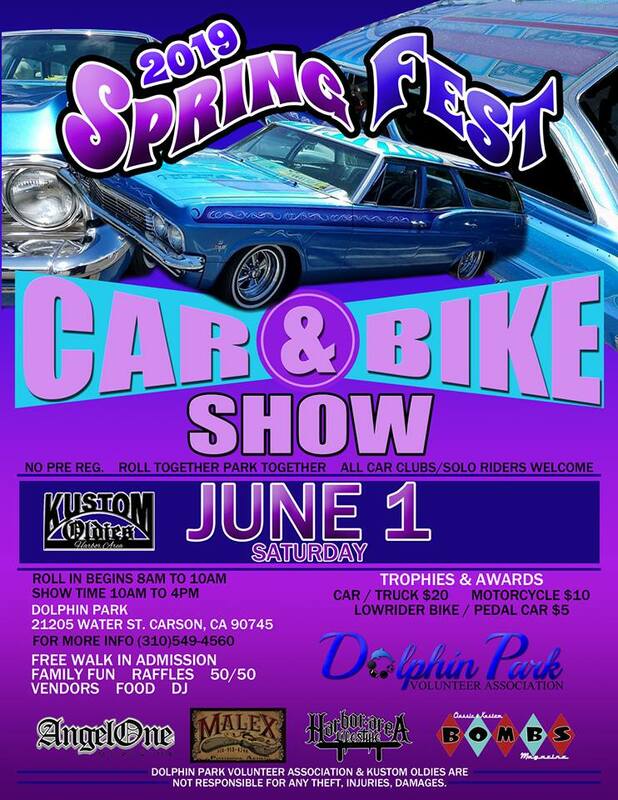 Vendors Info Email: YALE4101@gmail.com Please email pictures of products & contact info. 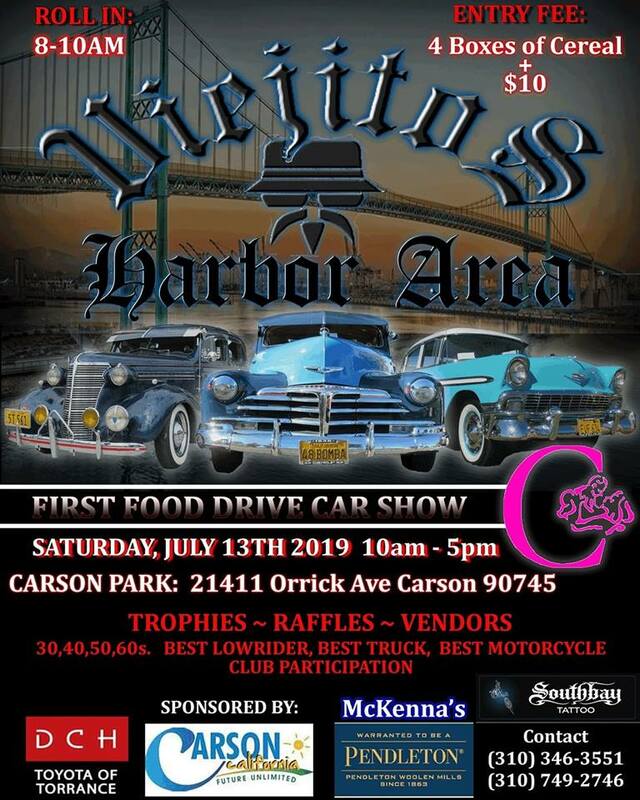 Vendors Info Email: KOHarborArea@Gmail.com Please email pictures of products & Contact info. 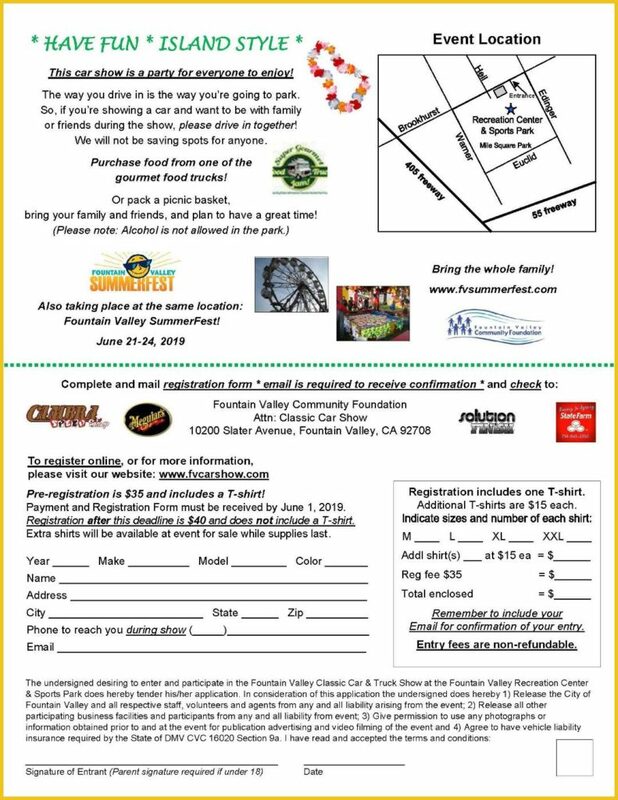 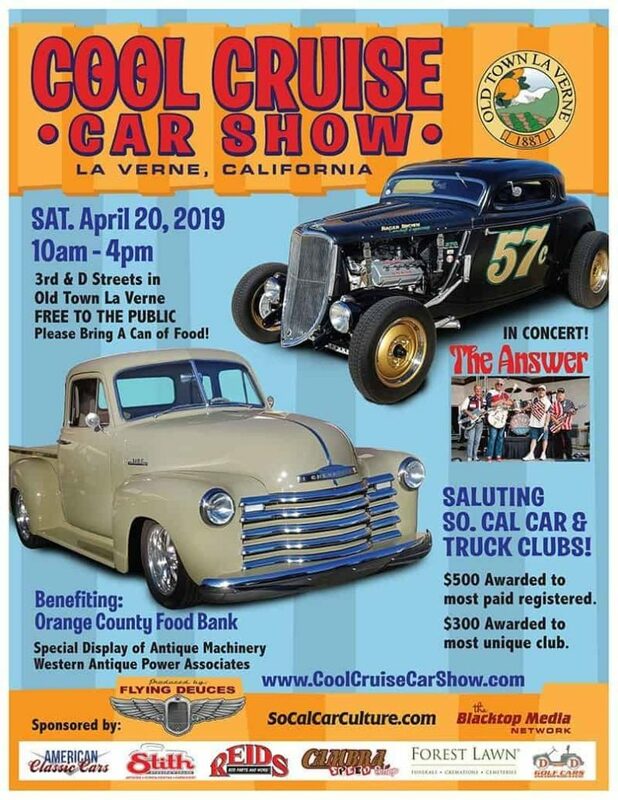 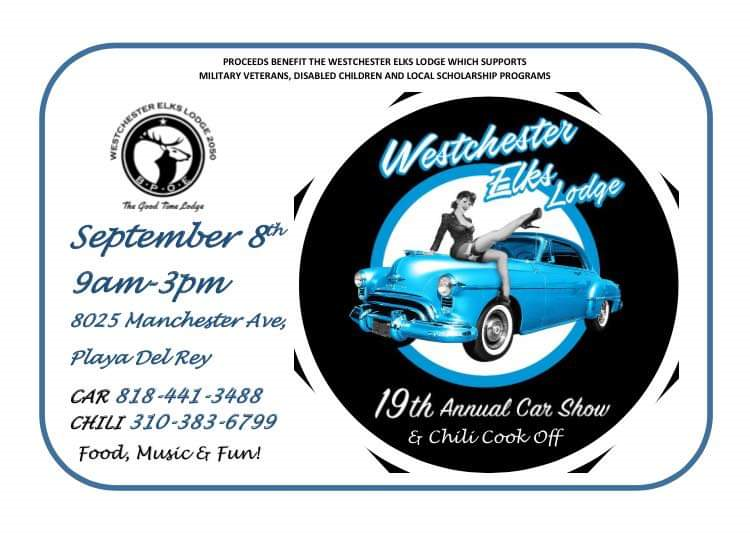 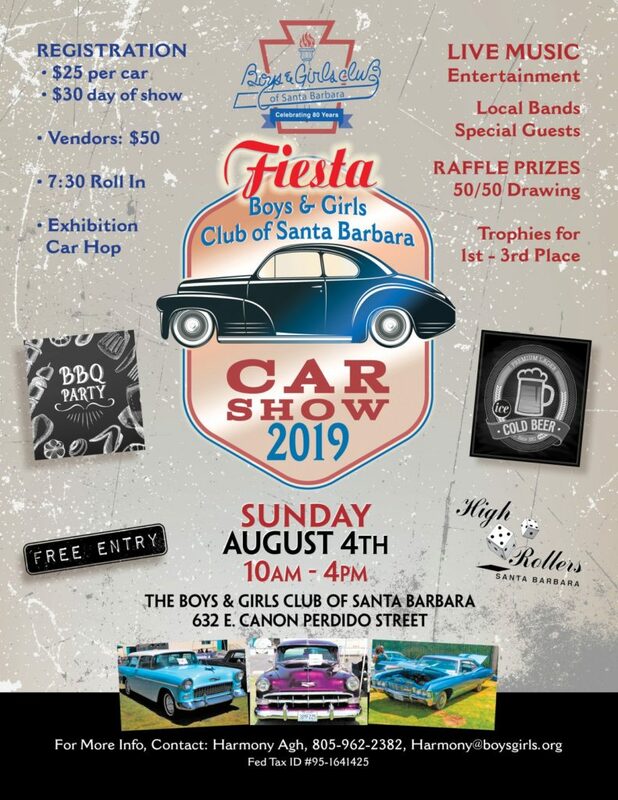 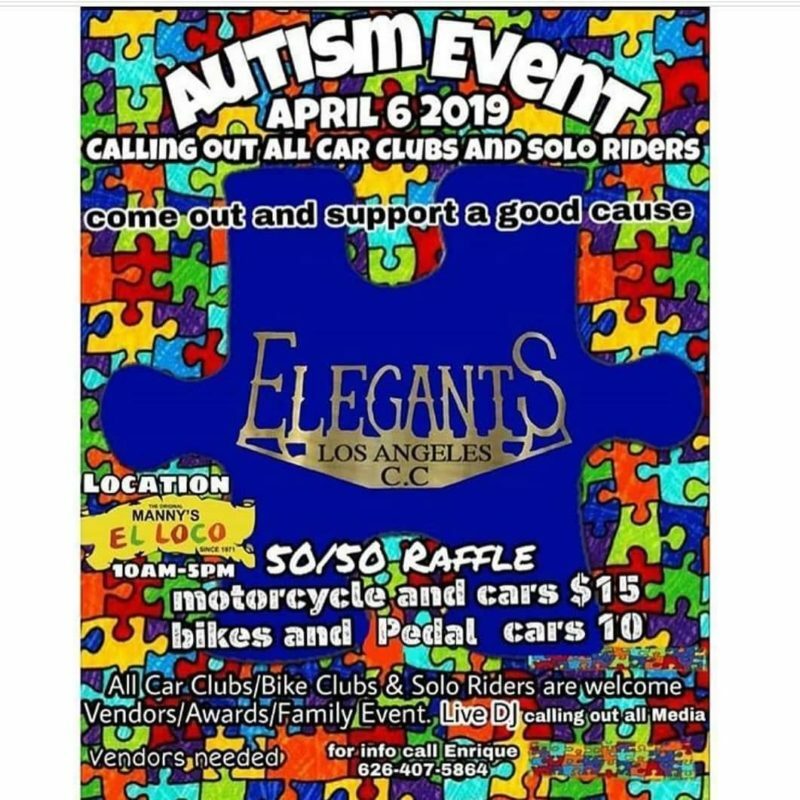 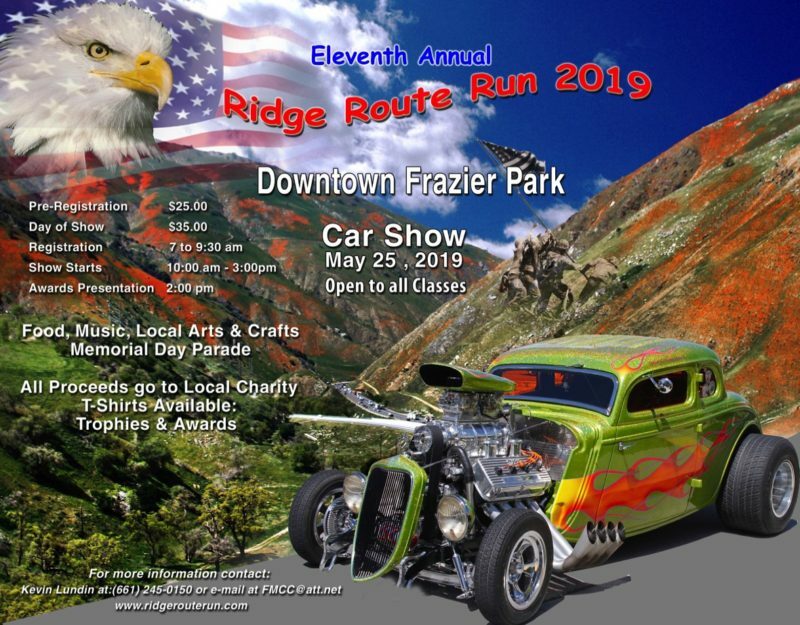 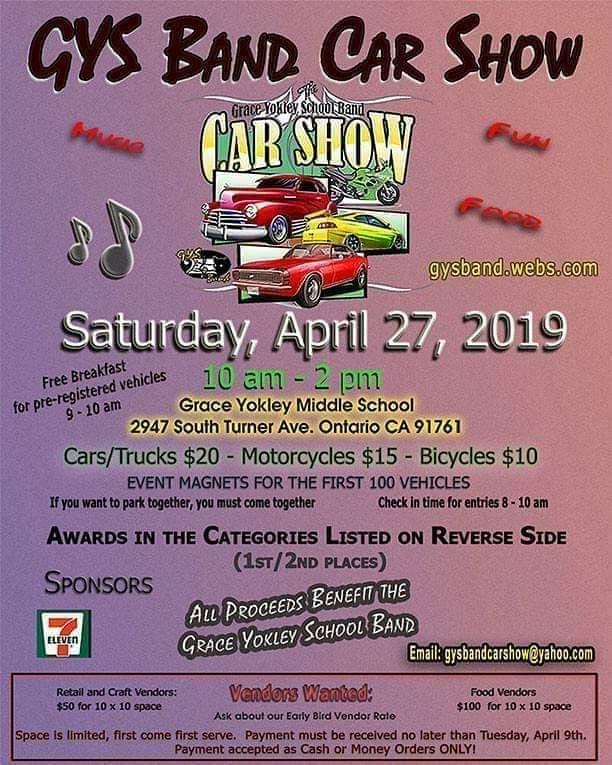 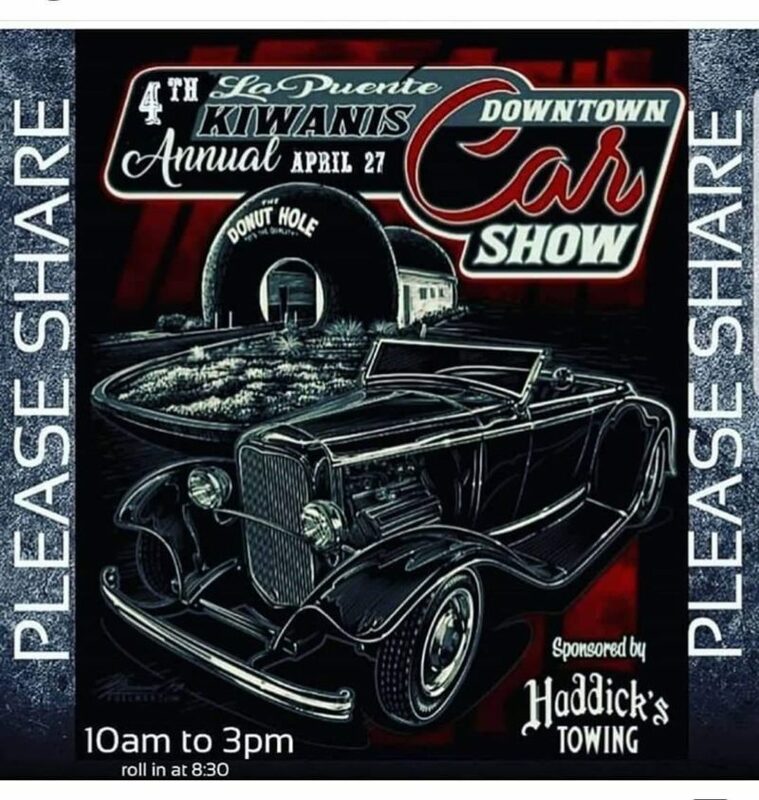 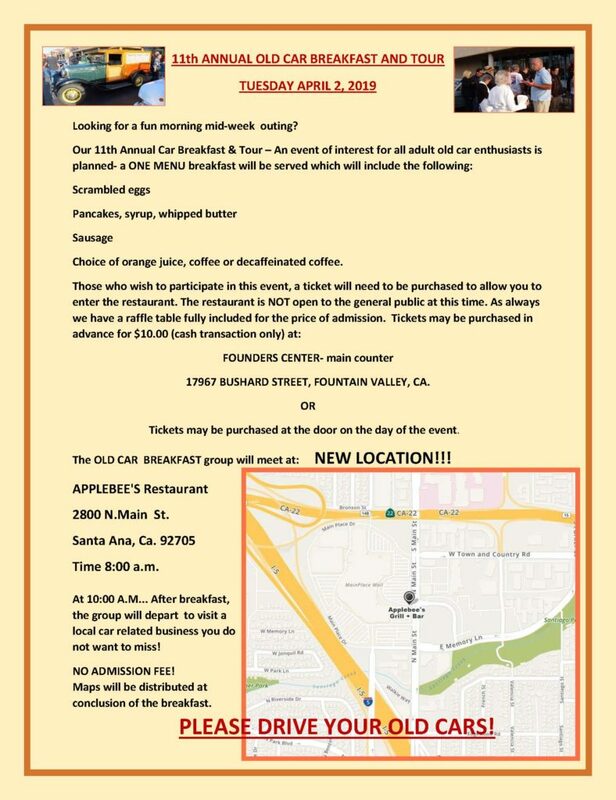 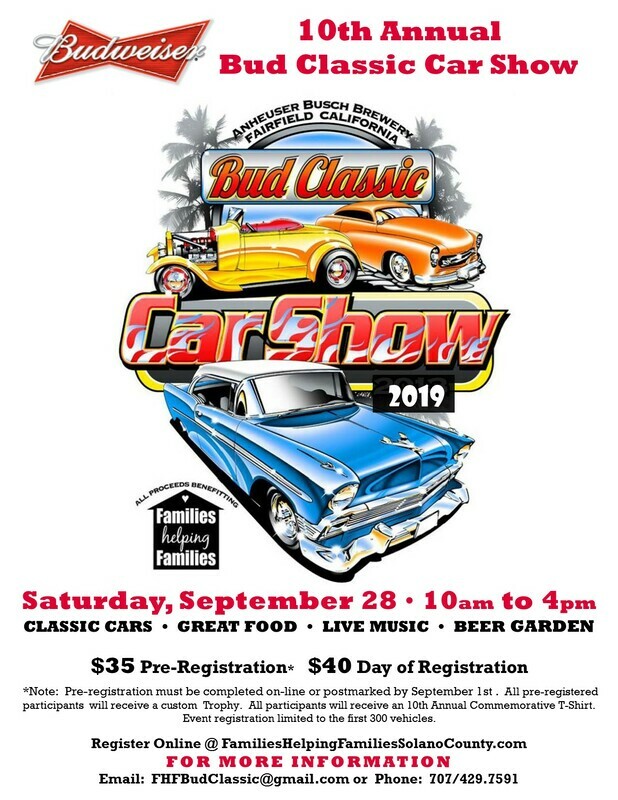 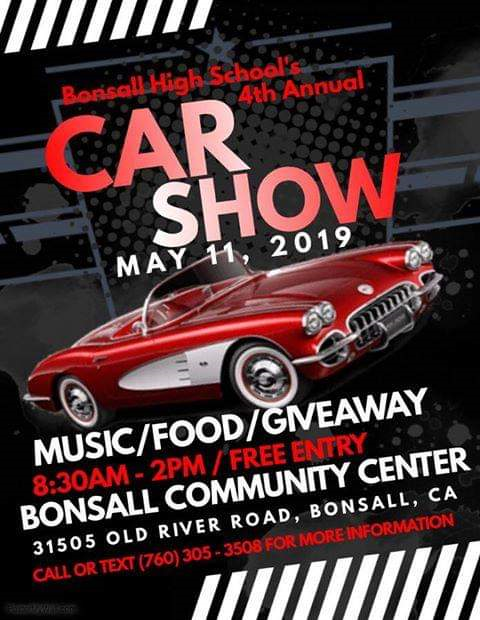 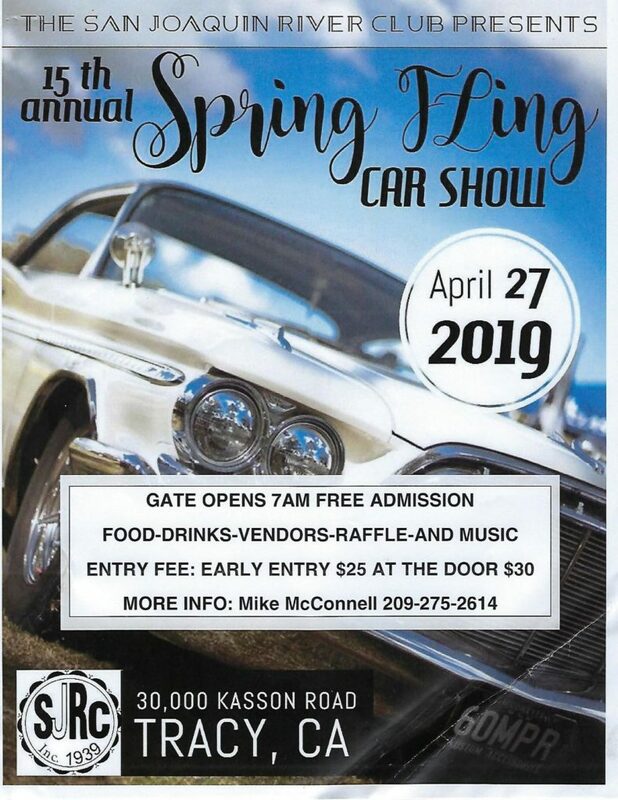 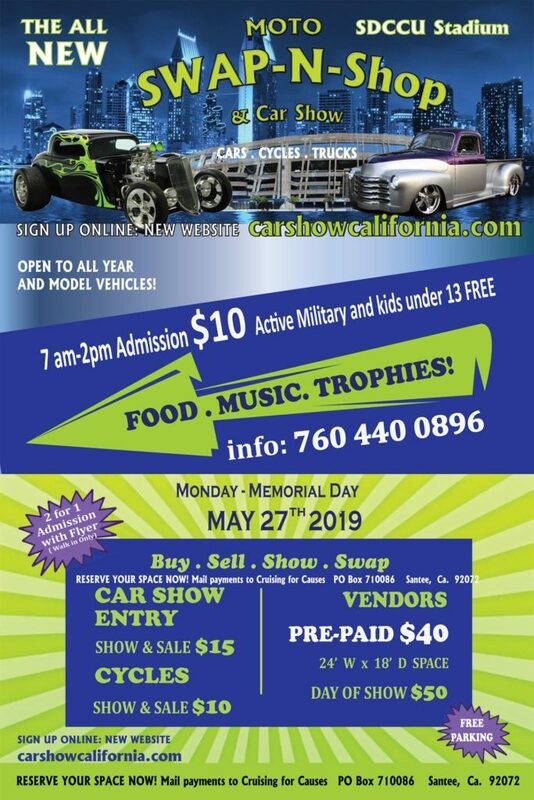 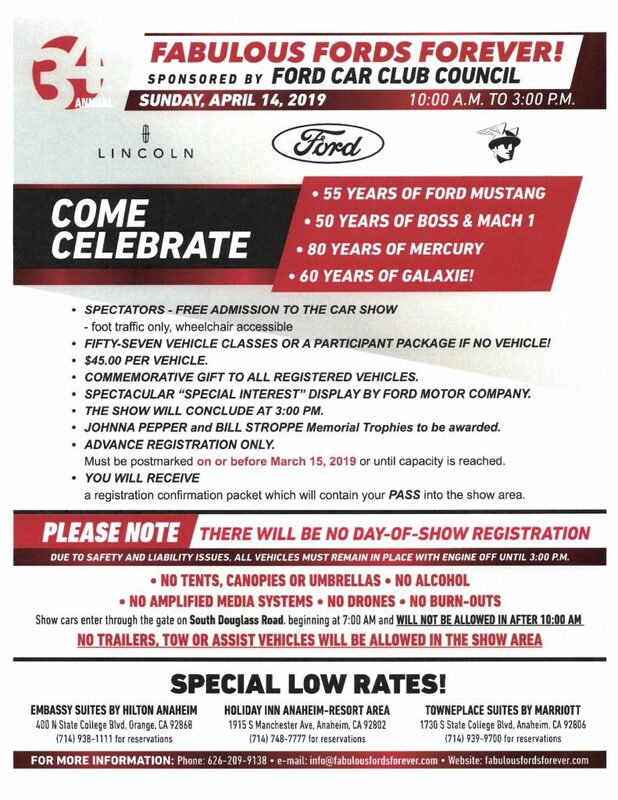 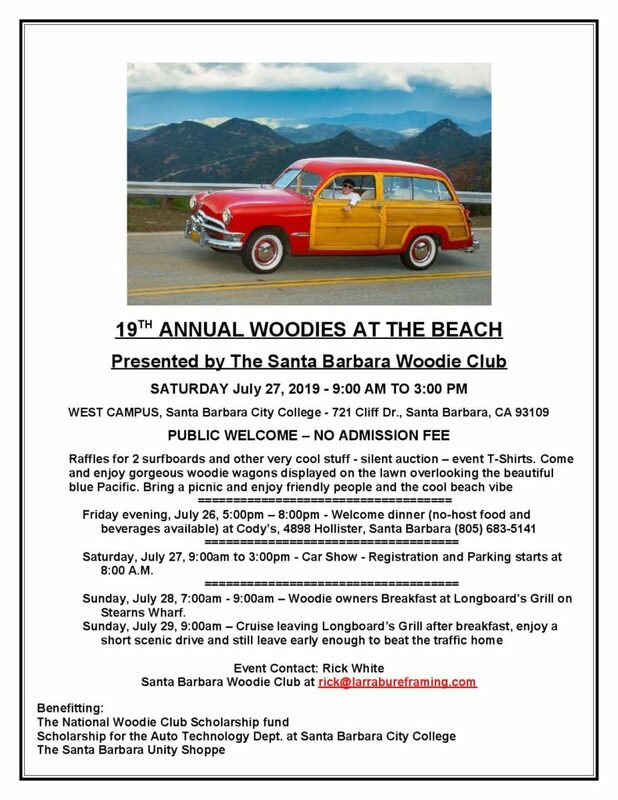 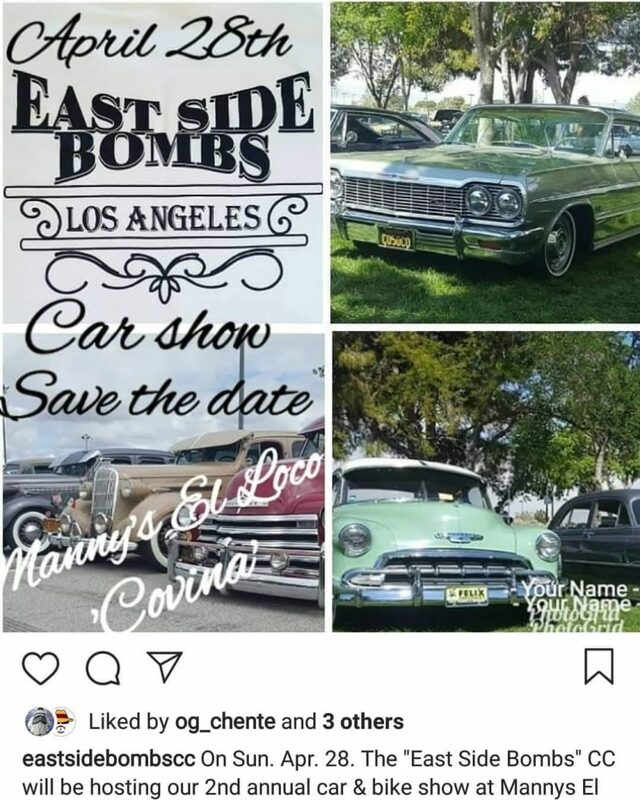 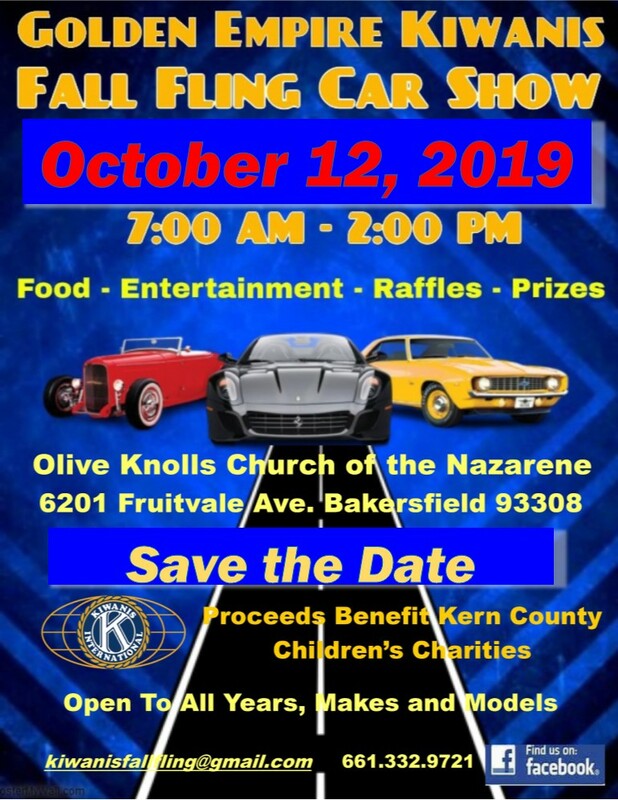 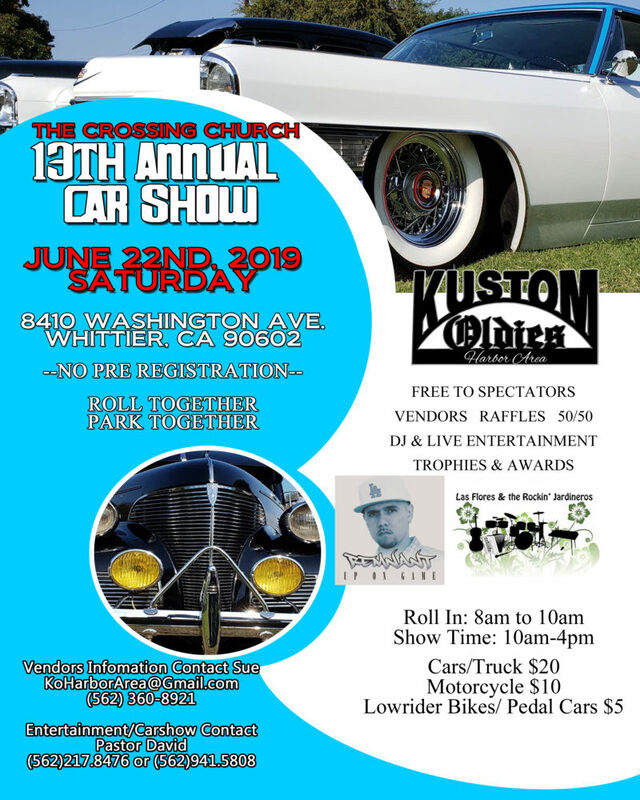 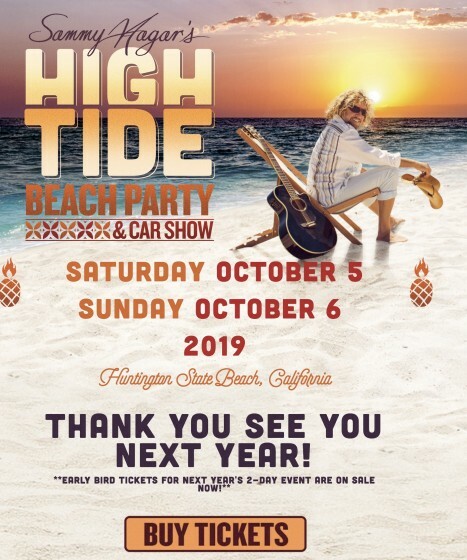 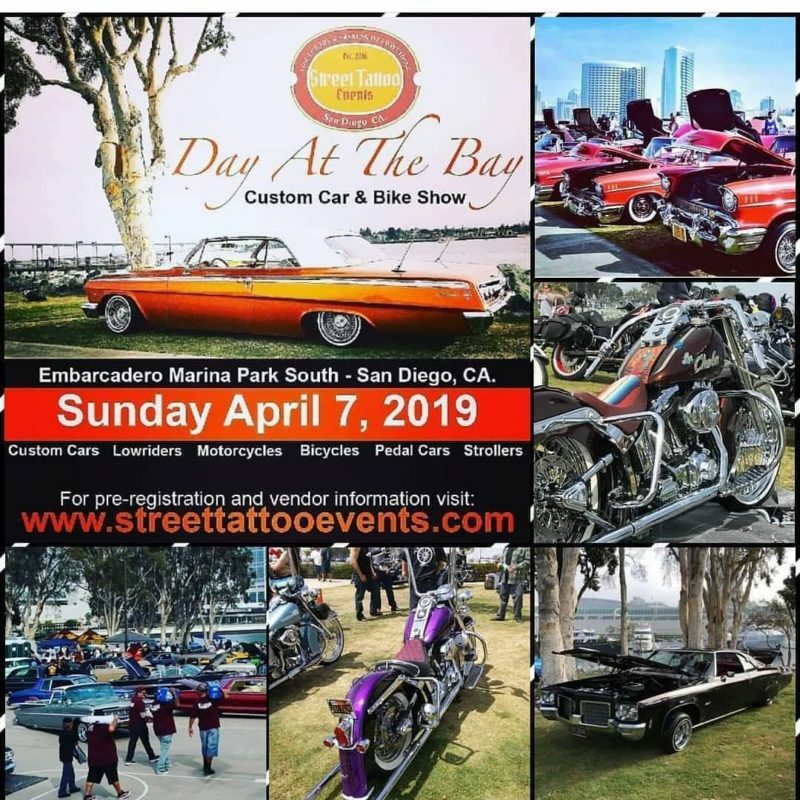 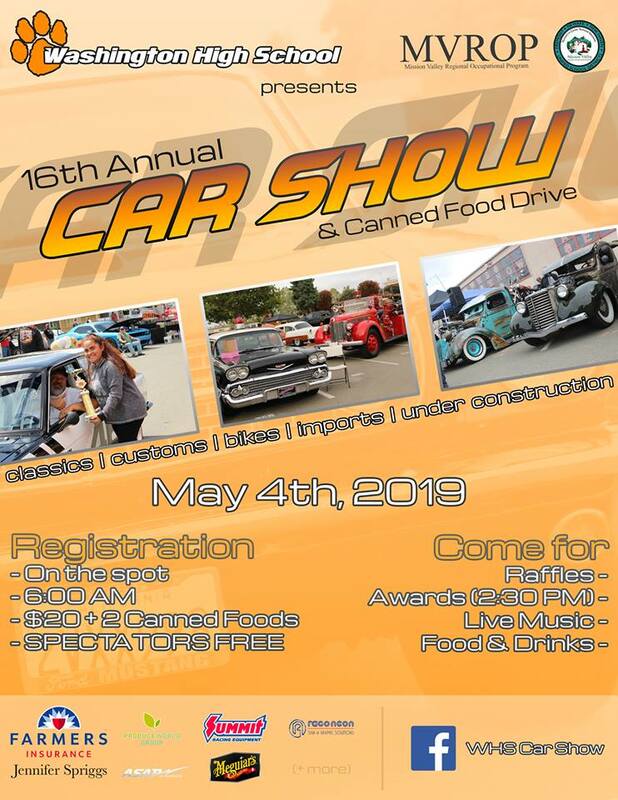 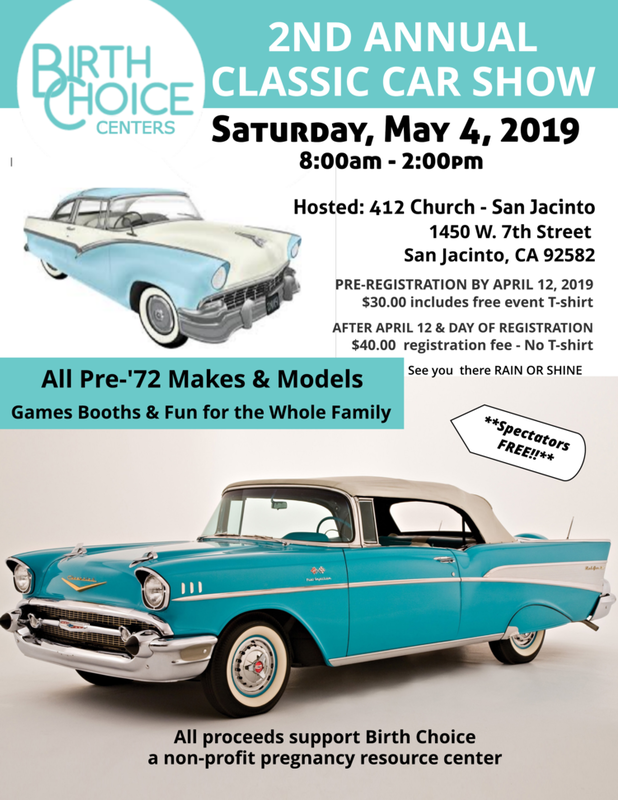 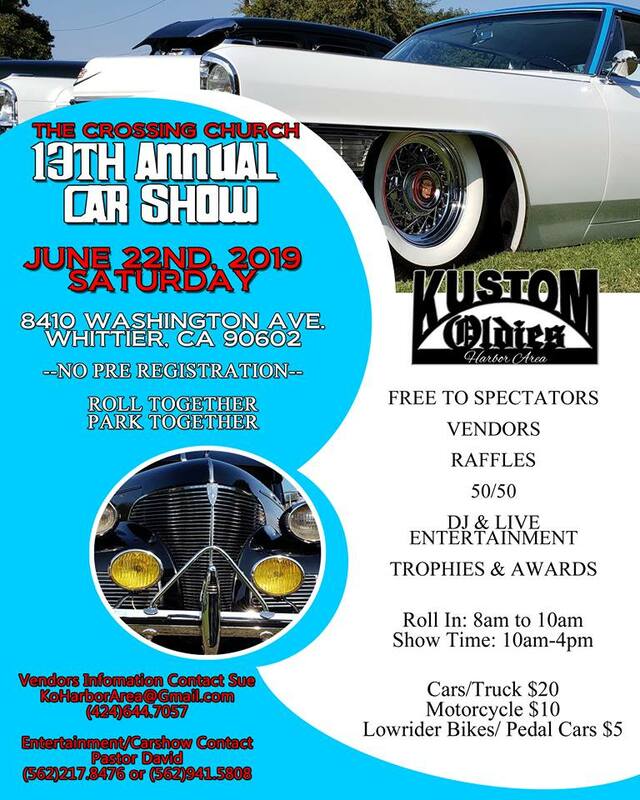 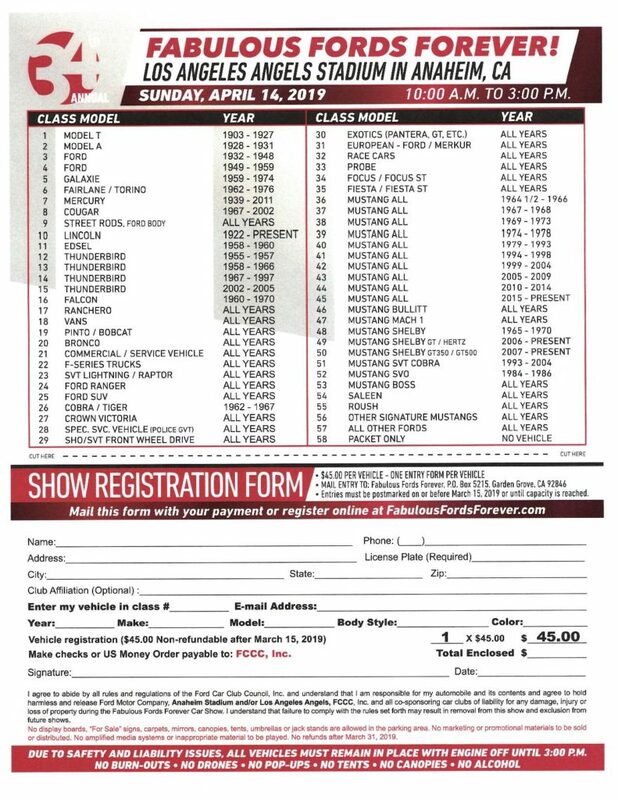 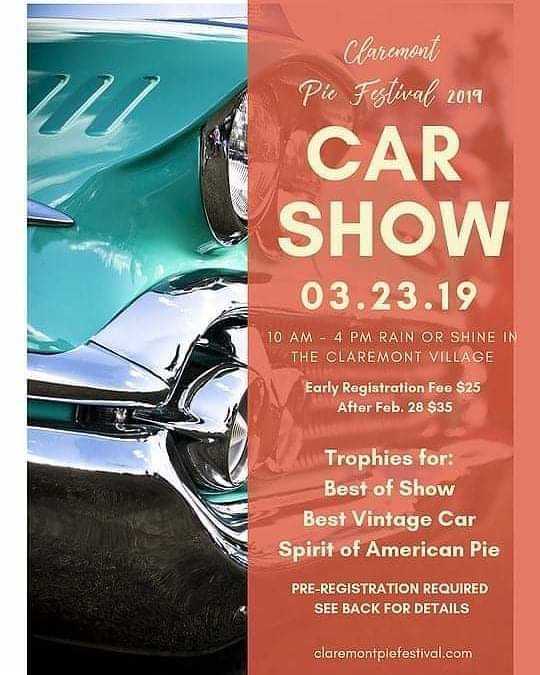 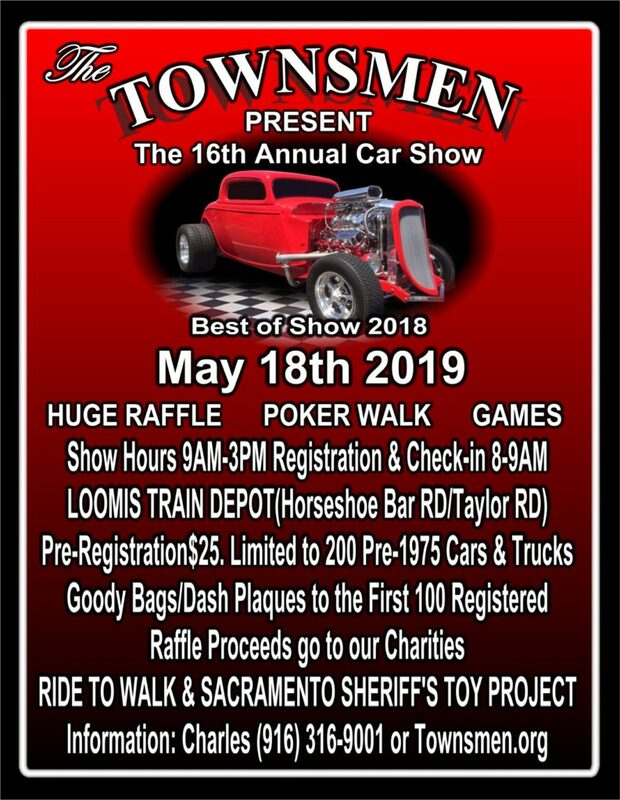 SEPTEMBER 28, 2019 – Our 20th Annual Car Show! 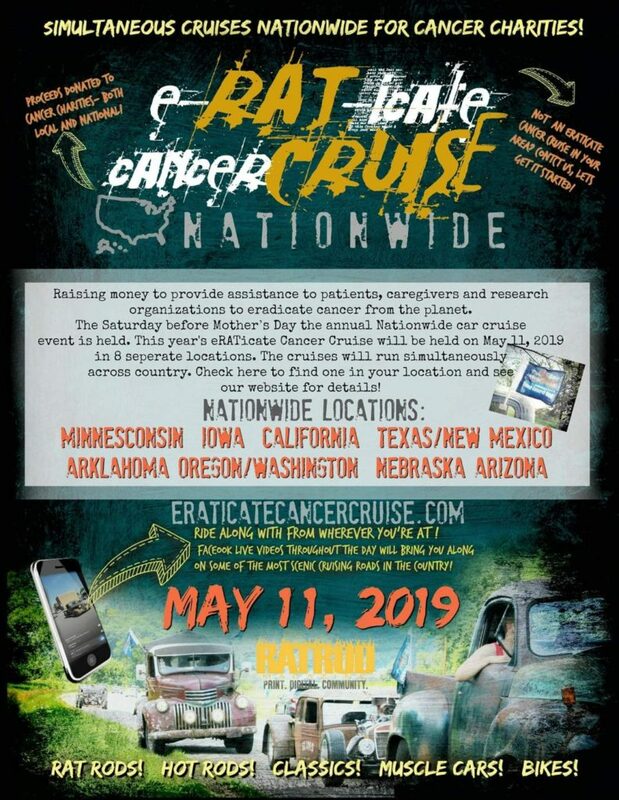 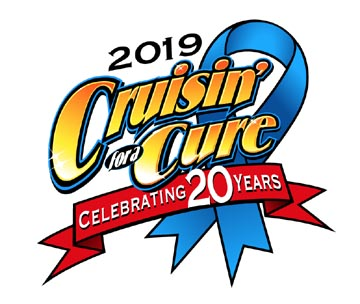 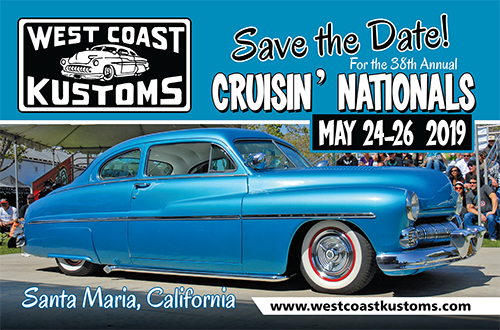 Cruisin’ for a Cure is the world’s largest one-day charity car show with over 3,500 vehicles on display and over 200 vendors and exhibitors. 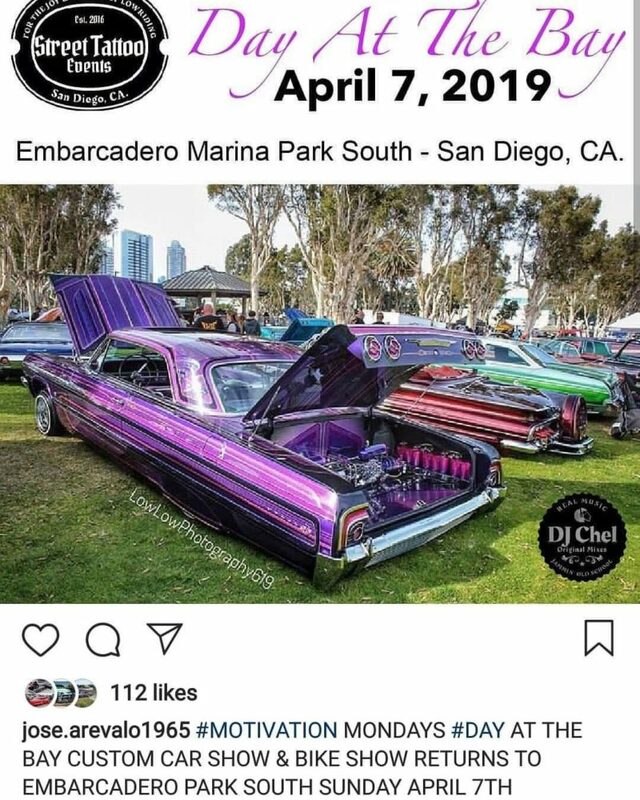 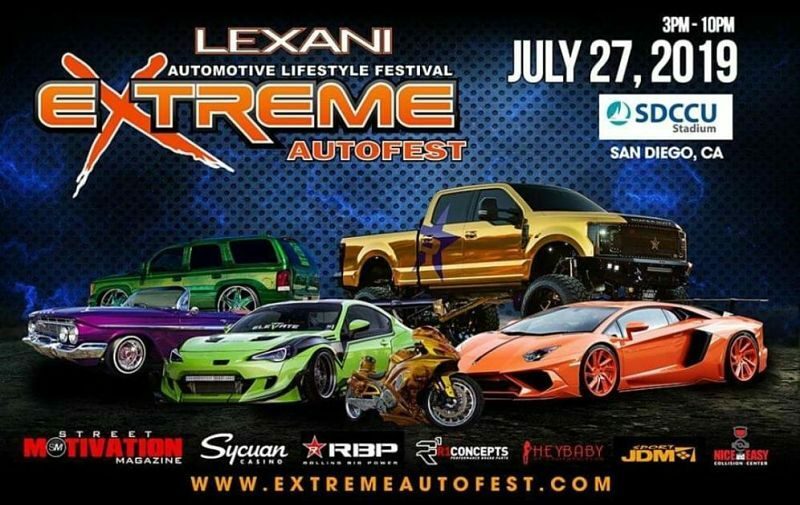 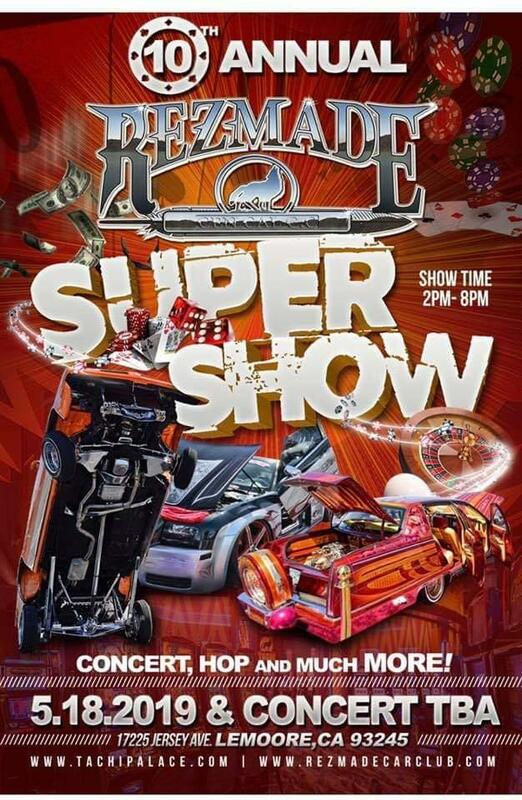 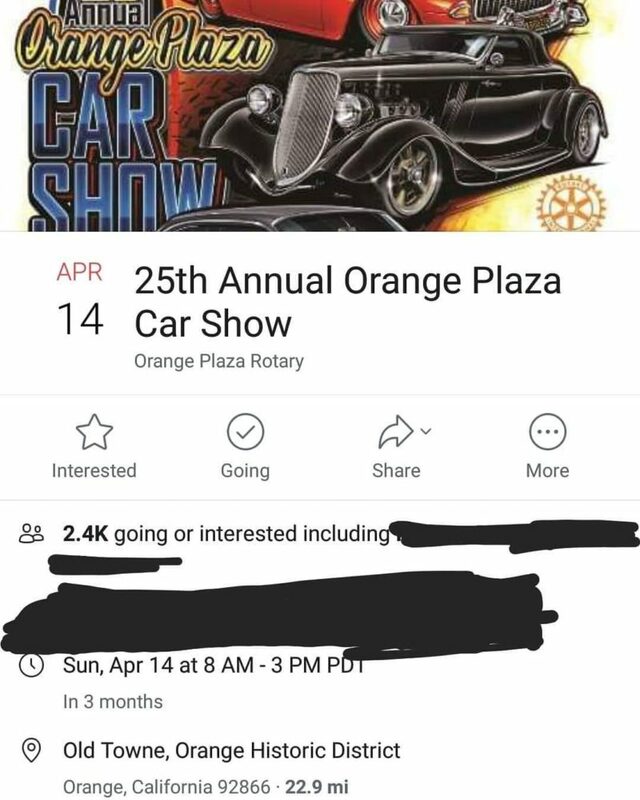 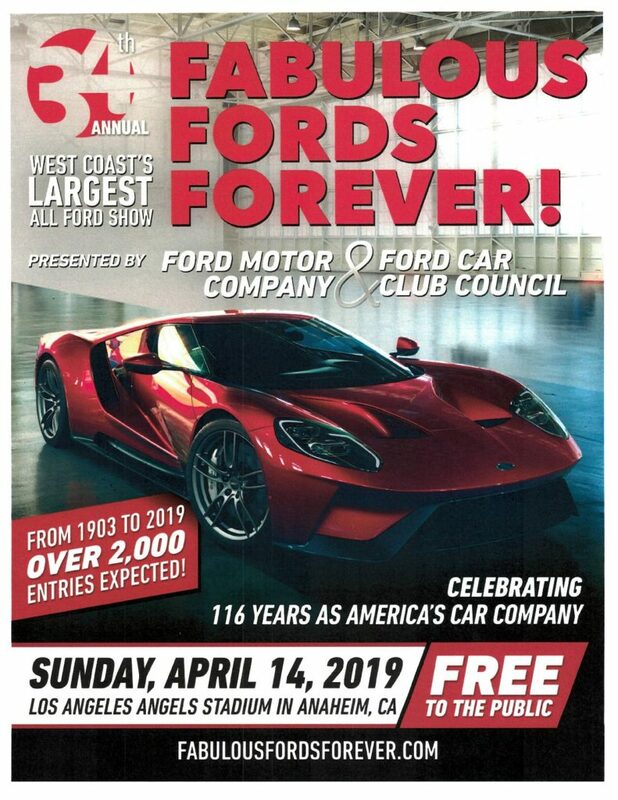 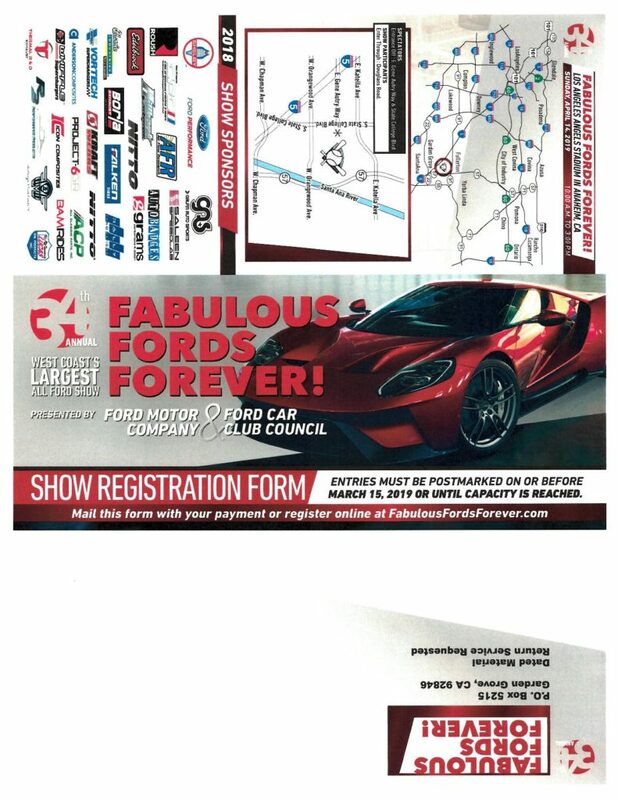 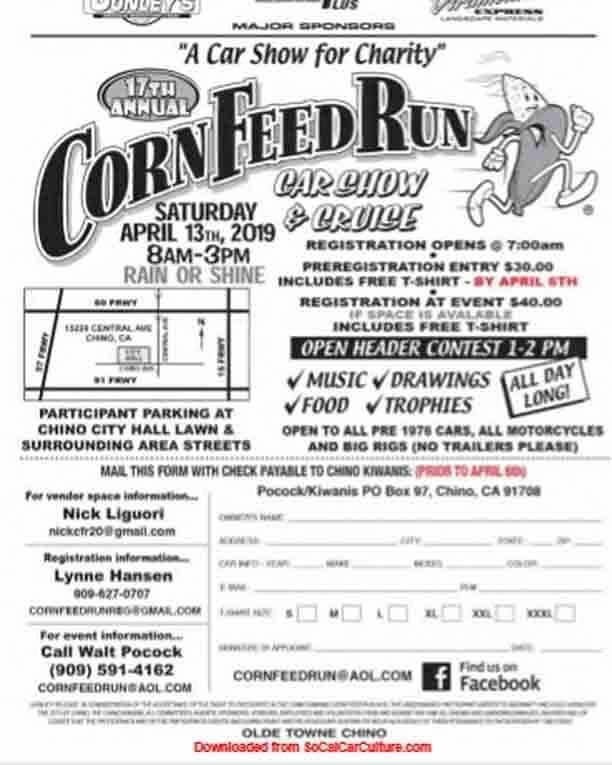 They get to cruise through the OC Fair & Event Center for 1.5 miles and/or park and just display their vehicles.